Our villa by the sea in Lido Valderice, near San Vito lo Capo, is the perfect place for those who want to spend their holidays on the beach of Western Sicily. 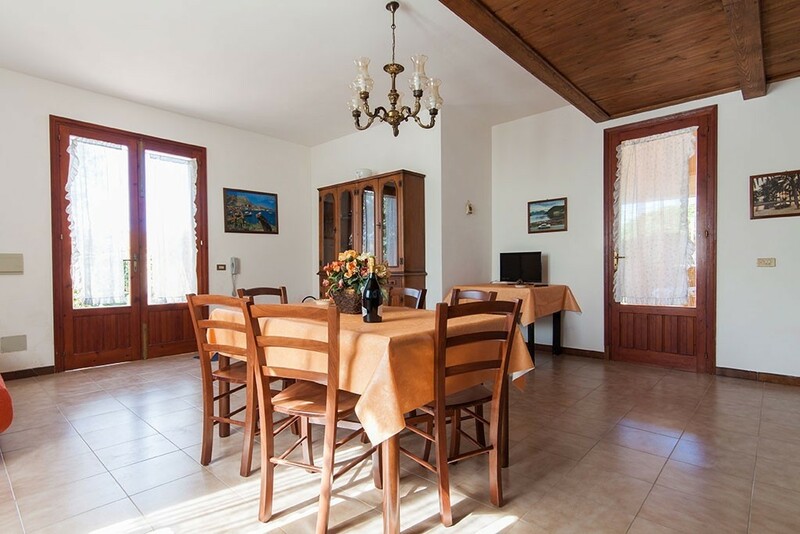 The villa is 200 metres from the beach; Villa Conchiglia is at 15-minute drive from the centre of Trapani and the medieval village of Erice. From the villa it is possible to get walking to the sea as well as to reach coffee bars, restaurants and other facilities. Moreover, walking along the coastline, you can get to the Mount Cofano Nature Reserve, a perfect destination for trekking and mountain biking addicted. Not far from Cofano, in the small centre of Scurati, there are the suggestive Mangiapane Caves, witnessing the presence of man since the Paleolithic times. The structure includes Villa Conchiglia and Studio Conchiglia, both surrounded by a garden, where it is possible to admire work tools of the ancient rural culture besides the rich and variegated Mediterranean vegetation. 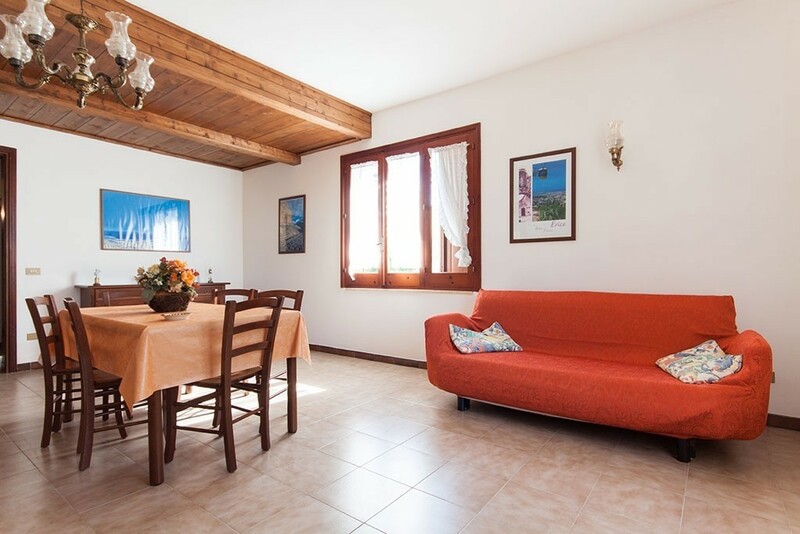 Villa Conchiglia is surrounded by an large garden of around 700 square metres partly shared with the Studio. The villa consists of an equipped kitchen (with fridge, oven, washing machine), four bedrooms, a large dining room and a bathroom. Outside it has the exclusive use of large veranda surrounded by greenery, for your relaxing moments. Villa Conchiglia enjoys a splendid view: on one side it looks at Mount Erice and on the other one, above the horizon, you can admire the sea. Our villa is fully hot-cold air conditioned and it is equipped with TV and free wi-fi. You can park both inside the garden and in front of the villa. 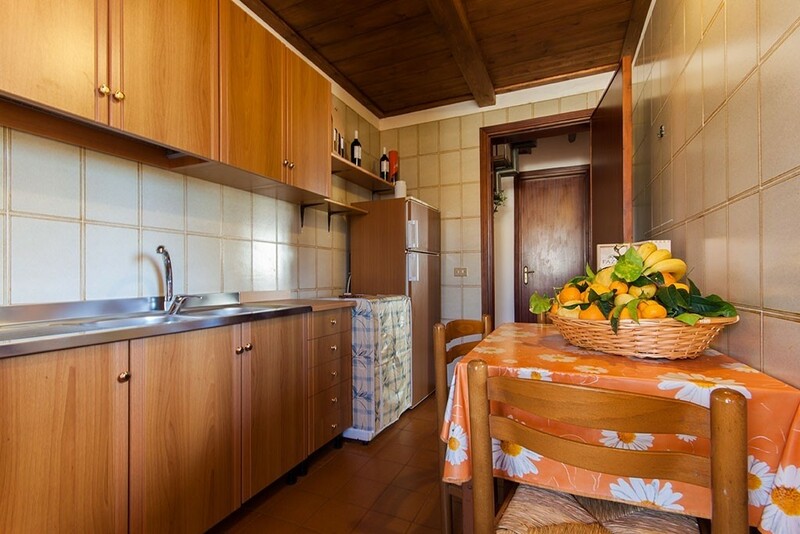 Studio Conchiglia consists of a fully equipped kitchenette (with fridge and oven), a sleeping/living area and a bathroom. 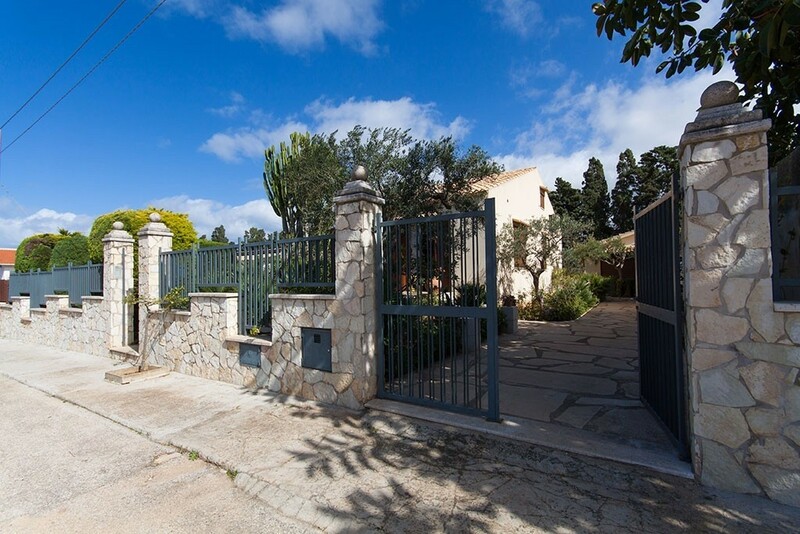 Outside it has the exclusive use of a veranda with a barbecue and a sink. 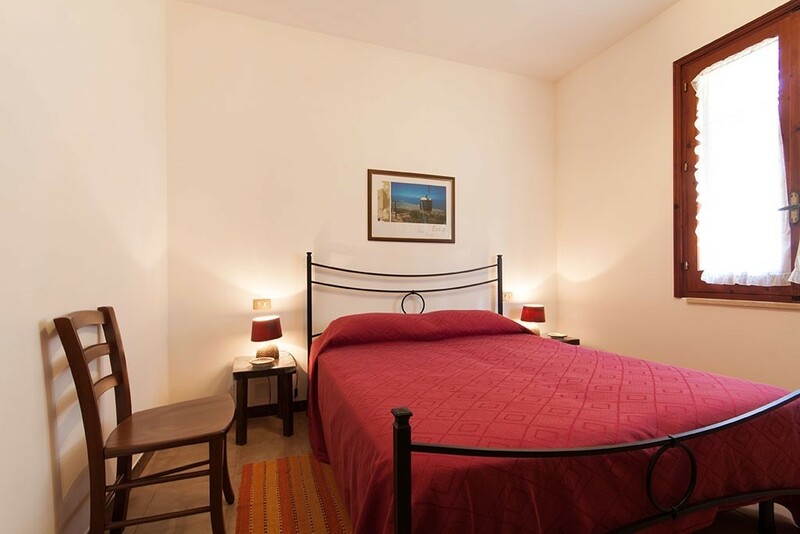 Our studio is fully hot-cold air conditioned and it is equipped with TV and free wi-fi. 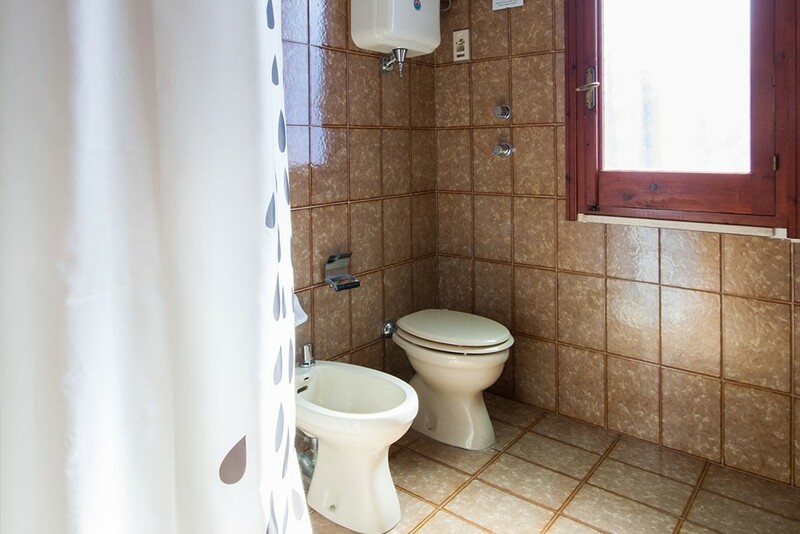 The two units are still independent: each of them has its own access and the large garden guarantees the privacy of each unit and a full relaxing stay. A 1 euro daily city tax per person is due for stayings up to seven days. Bar Oddo (Lido Valderice beach) . 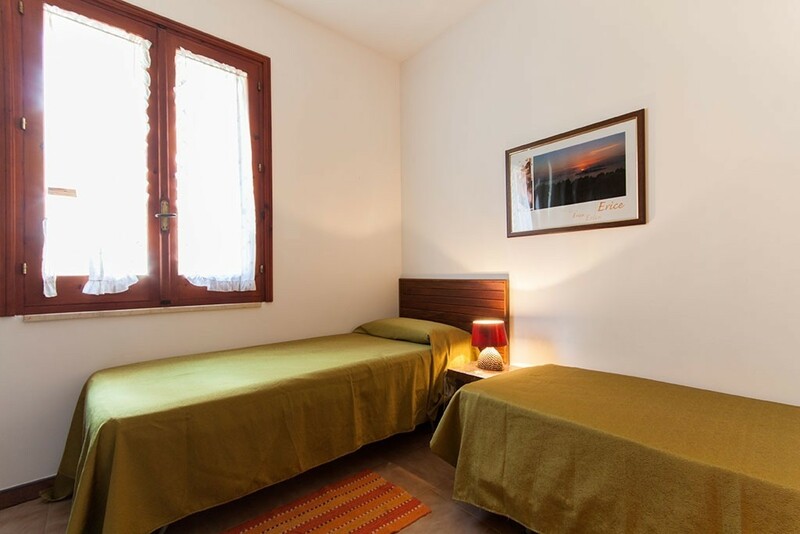 Click on the holiday homes San Marco’s page for further information about distances to other tourist attractions,.